Dr Idris is the Team Leader, Baseline Educational Statistics and Infrastructure Survey (BES) and the Project Manager, Infrastructure and Statistical Mapping (GIS) for the TENS Programme. He is responsible for organising the BES initiative, co-ordinating the collection and processing of baseline data and a member of the team saddled with the responsibility of developing the Baseline Data Questionnaire needed to ascertain the needs of primary and secondary schools for the TENS Programme. Dr Idris’s responsibility in the TENS Programme also includes digital collation, identification and generation of attribute data; development of database for all state-owned primary and secondary schools in Niger state; and mapping school locations in all Local Government Areas, Federal Constituencies and Senatorial regions in Niger state. 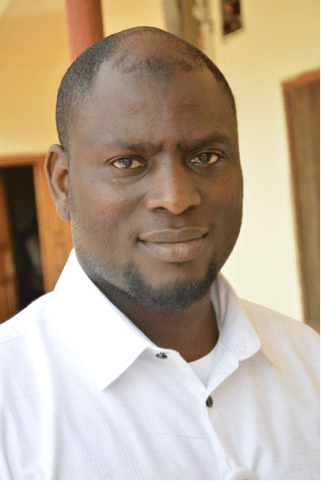 Dr Idris Jega has worked as a demonstrator and tutor at the department of Geography, University of Leicester, UK from 2011 to 2015. Dr Idris has worked on Adamawa State GIS project from 2013 to 2015. His GIS expertise is on spatial analysis of facility distribution, accessibility, equity of access, location-allocation, planning and the use of spatial analyses to evaluate policy. Before returning to carry out his PhD studies, Dr Idris has worked with three retail and commercial banks in Nigeria for over ten years (February 2000 to November 2010). Dr Idris was the Business Development Manager at Skye Bank Plc. Birnin Kebbi branch, Nigeria from August 2006 to November 2010. Dr Idris holds a Doctorate in Geographical Information Science, a masters (M.Sc.) in Geographical Information Systems both from University of Leicester, UK and a Bachelor’s degree in Land Surveying from Ahmadu Bello University Zaria, Nigeria.